You've got the hottest toy, a new iPad. Now you need a case to protect its fragile beauty. Let me help you choose the perfect one. There are three basic types of cases. 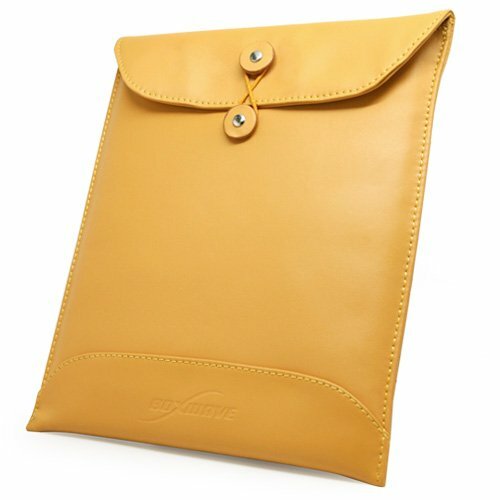 A folio protects the iPad and lets you handle it somewhat like a book. 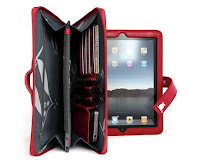 What to look for: Make sure the case covers and protects all edges of the iPad. Decide whether you want a pocket (for a cleaning cloth or paper) and whether you need a holder for your stylus. Some folios are specially designed to function as stands; that might not be as important as it sounds since any folio can be propped up as a stand. Here are some examples along with pros and cons. 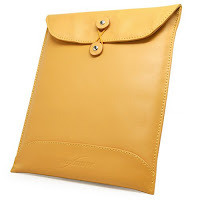 ﻿ ﻿ ﻿ ﻿The Happy Owl Wallet is one of the most feature-rich iPad cases. There's a pen slot and places to put documents. Note that the iPad is smaller than a regular piece of paper, so if you're planning to put documents in this beauty, you'll probably end up folding them in half. The Happy Owl Clutch, a more purse-like version with straps is available for the ladies. The Yoobao case is like a quality leather version of the much-maligned official Apple case. There's a flap that holds the iPad securely, and the case functions as a stand. 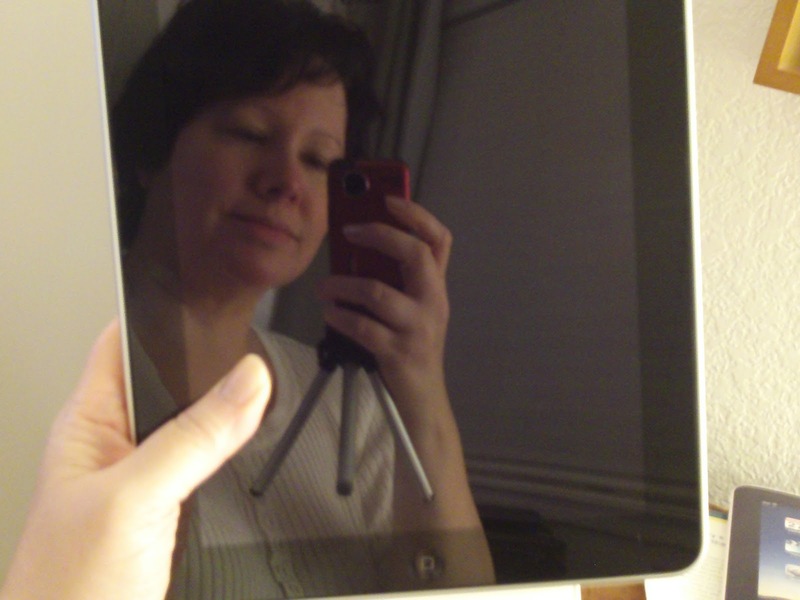 It's got a nice, sturdy feel and protects all edges of the iPad. 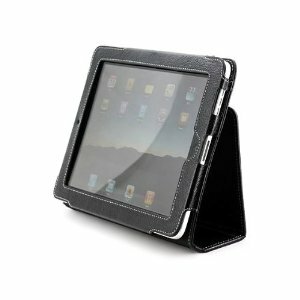 The leather is thick--which is good, but it also makes it difficult to clip a stylus to the case. Actually, I've found it impossible. Note that magnets keep the folio closed--some people don't like magnets around their electronics. It's available in black and brown with white stitching. The Simplism folio is my current case. The leather isn't as good quality as the Yoobao, but it has a pocket where I put a cleaning cloth. I also find I can clip my stylus to the edge. It's not sold as a stand, but it actually functions as a stand in portrait mode very welll, as you can see. You can also prop it up to work as a landscape stand. I don't recommend this type of case--it's too easy to drop the iPad taking it out of the case, and there's no protection while you're using the iPad. Also, the bare iPad is uncomfortable to use. The aluminum back is slippery, and the lovely thing is just so fragile. However, if you insist on using your iPad in its naked, unprotected glory, the sleeve lets you at least protect it when not in use. When Steve Jobs introduced the iPad, he pulled it out of a Manila envelope. This leather case, by BoxWave, is a nod to that iconic moment.